For Introduction to Computer Science courses. 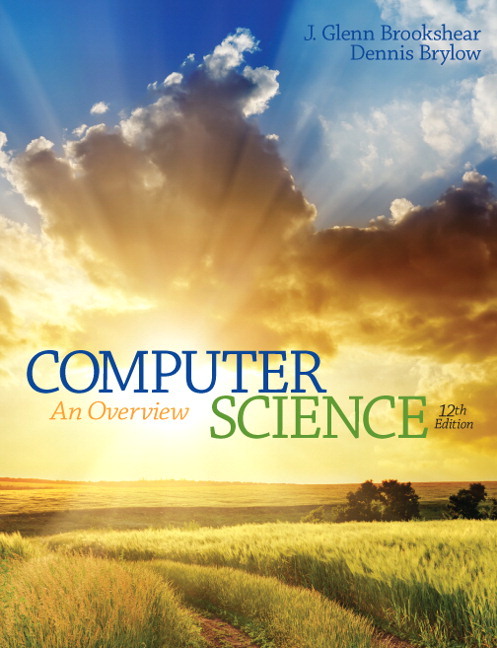 Computer Science: An Overview is written for students of computer science as well as students from other disciplines. Its broad coverage and clear exposition are accessible to students from all backgrounds, encouraging a practical and realistic understanding of the subject. 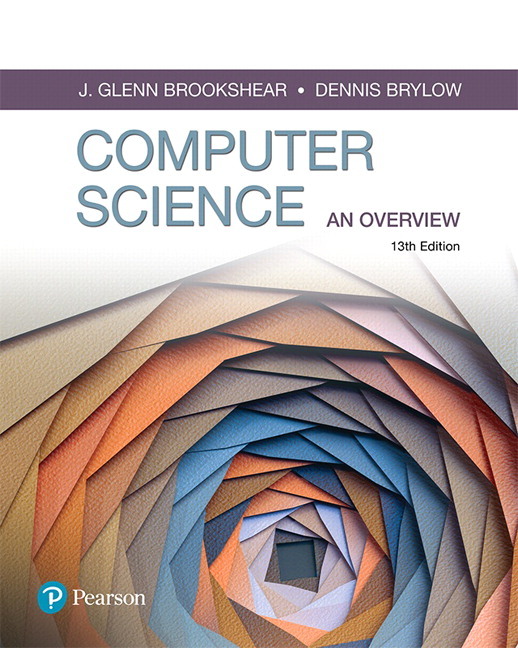 Written to provide students with a bottom-up, concrete-to-abstract foundation, this broad background exposes beginning computer science students to the breadth of the subject in which they are planning to major, and students from other disciplines to what they need to relate to the technical society in which they live. Individual chapters are independent, and can be covered in an order that suits instructor course needs with selected content marked as optional for the introductory course. With a new full-color design, each chapter in the 13th Edition has seen revisions, updates, and corrections from the previous editions. The text also continues to use Python to provide programming tools for exploration and experimentation. More than 1,000 questions and exercises, Chapter Review Problems, and Social Issues questions reinforce core concepts. The text’s Companion Website www.pearsonhighered.com/brookshear extends resources to enhance the course. Revisions, updates, and corrections from the previous editions in each chapter. Intersections with the new College Board Advanced Placement® Computer Science Principles (“CSP”) exam—While the primary audience for this book remains college-level introductory courses, this edition explicitly calls out many points of intersection with CSP content to better assist students and instructors either preparing for the AP® CSP exam, or taking a college-level course that is intended to correspond with the credit from that exam.